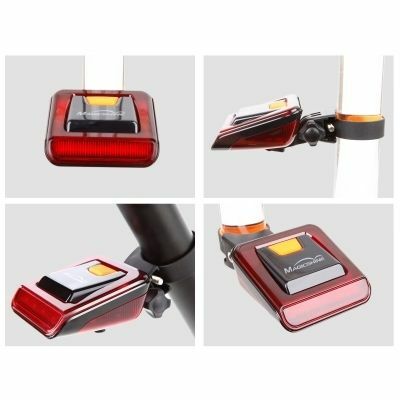 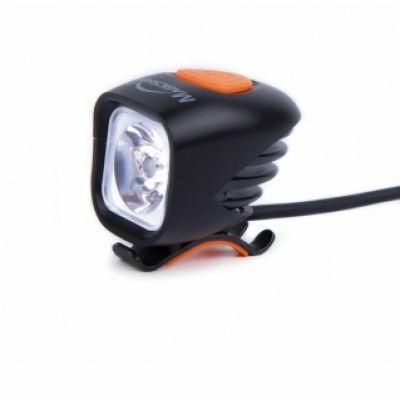 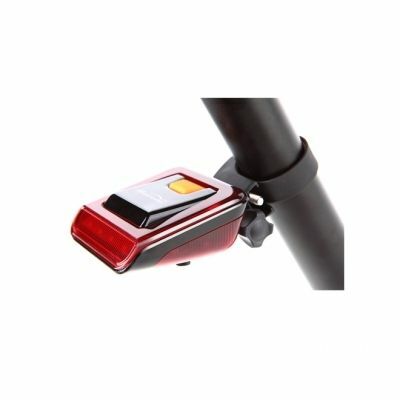 This Bike Light Package includes the popular mj-900 and the MJ-819 Rear light Perfect for comuters or country lane riders! 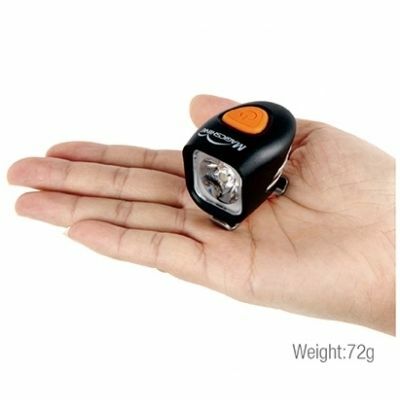 This light is absolutely tiny and weighing only 55grams it is truly amazing the power and beam pattern that this model throws out. 1200 theoretical lumens produced by the single Cree XM-L2 LED. 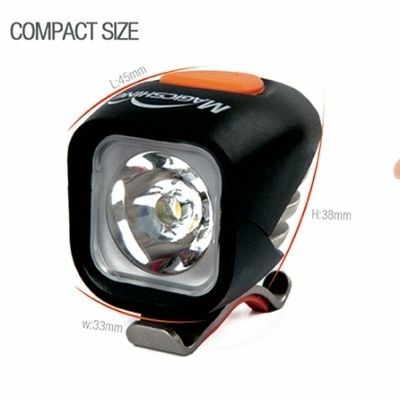 They have kept everything as small as possible in this set using the new thermally managed fins the new light way 2600 mAh battery only weighing just 130 grams. 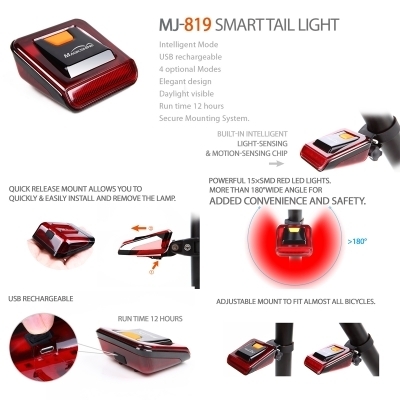 Meaning you can mount the full set for jsut 185 grams. 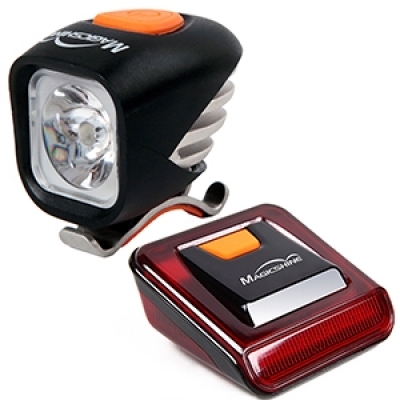 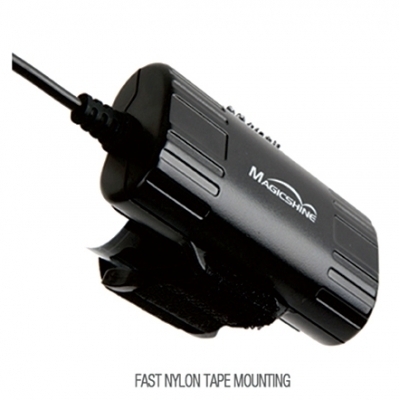 Magicshine have developed the MJ-819 Smart Rear light for road Bikers who do not want to carry the extra weight of an external battery.